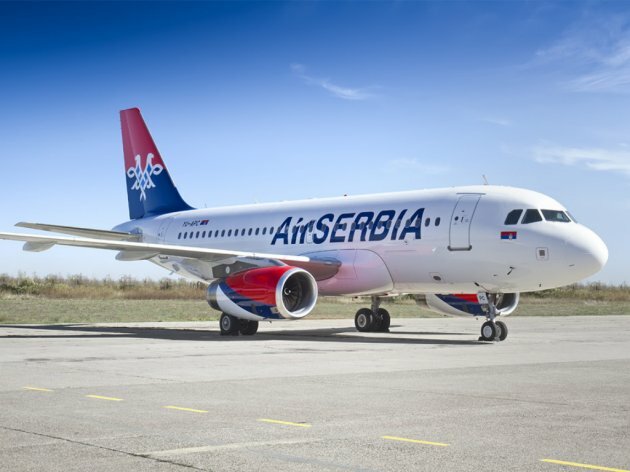 Air Serbia is the fastest growing airline in the region, said the mayor of Belgrade and the president of the Supervisory Board of the company, Sinisa Mali, and added that Belgrade was the regional center of the air industry. Mali said that, thanks to the partnership with Etihad, Air Serbia (formerly JAT) has become the fastest growing company in the region and a driving force of the Serbian economy. According to him, Air Serbia currently contributes around USD 100 million to the GDP, and the amount is expected to grow to around USD 1.8 billion by 2024. – Air Serbia is a successful venture, started three years ago, that I've participated in personally. This was the key turning point in the development of the Serbian air industry. We started something without knowing how it would end, and now we're the most successful company in the region – Mali emphasized and reminded that JAT used to be a company facing bankruptcy. Mali emphasized that cooperation in the region was needed for the development of the air sector, as participating in the global economy and drawing more tourists was only possible by working together. He reminded that there were direct flights from Belgrade to new York and announced that new lines to China were expected to be established in the coming months. He also said that the privatization of Jat Tehnika was being discussed and that he expected that the company's privatization would be completed in 2017, and that the new partner, whether Etihad or some other company, would contribute to its success. According to him, it is expected that the concession for the Nikola Tesla Airport will be completed next year as well and that the company's revenue growth will increase. CEO of the Etihad group, James Hogan, said that Belgrade had become the Balkans crossroads of the global air traffic. He pointed out that the company had come to Serbia not to close down jobs, but to maintain them and create new ones, and that the Government of Serbia's position regarding that was clear.